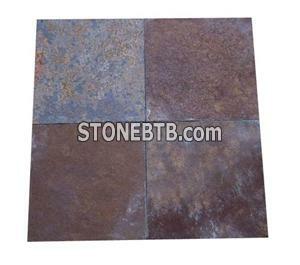 4) Thickness: 10mm, 15mm, 20mm, 30mm etc. Giallo S. Francisco RealLimited quantity is supplied. 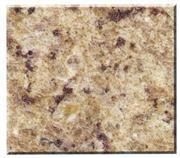 Giallo Samoa can be used as Countertops, tiles, slabs, cut to sizes, paving etc..